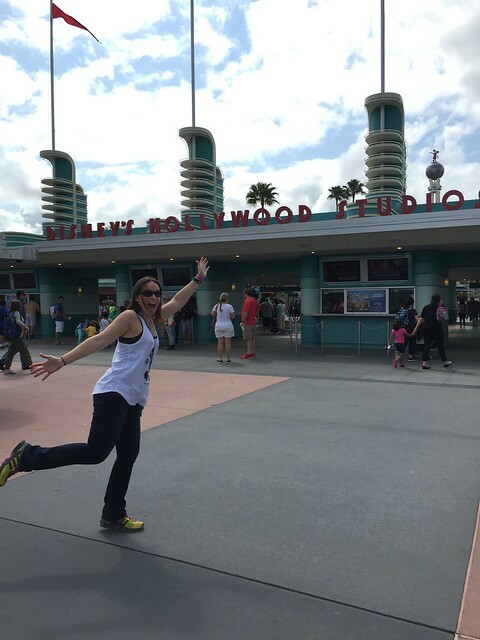 This month’s mixer is all about my recent trip to Food Blog Forum at Walt Disney World! 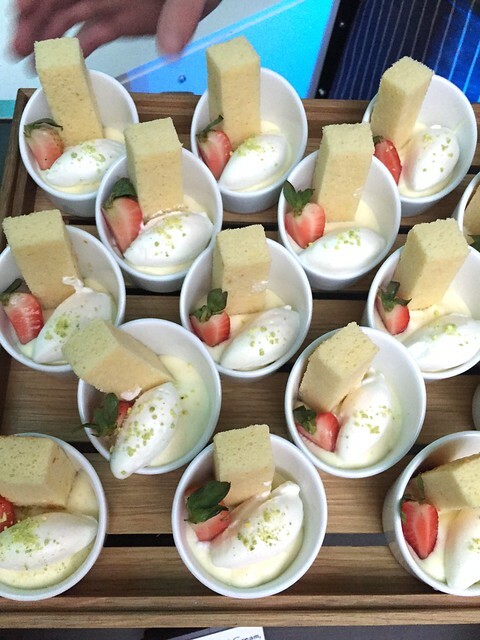 It a bit about the conference, a lot about the food and plenty of fun. 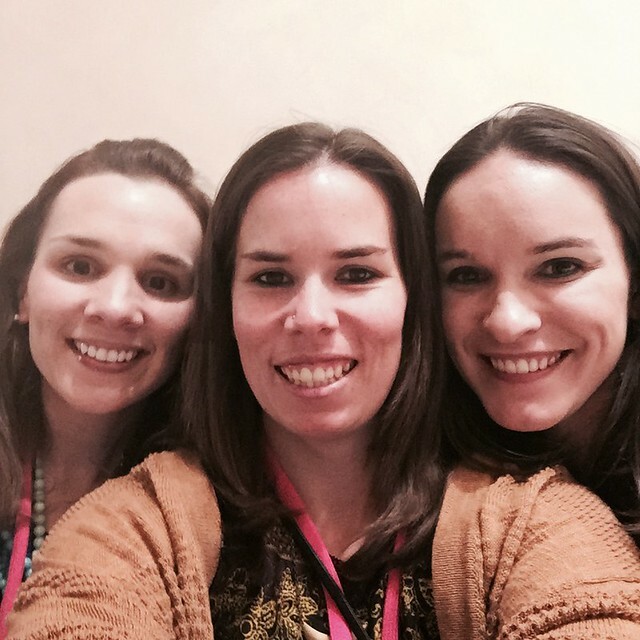 Gosh I can’t believe it has taken me so long to write this post! 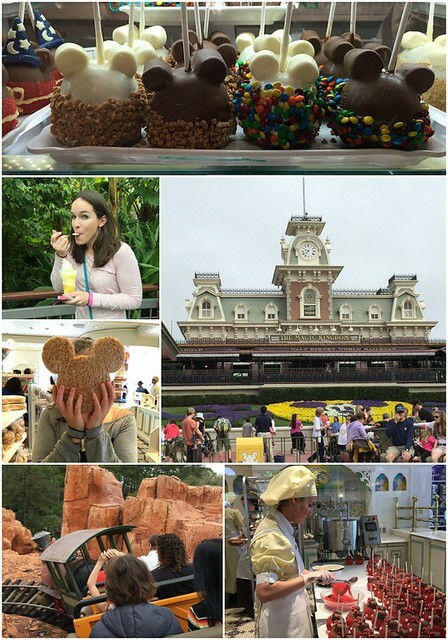 It has been just over a month since I was at Walt Disney World for the Food Blog Forum conference. The weekend was more than I hoped it would be. The conference itself was very educational, something I can’t exactly say about most conference I have been to. 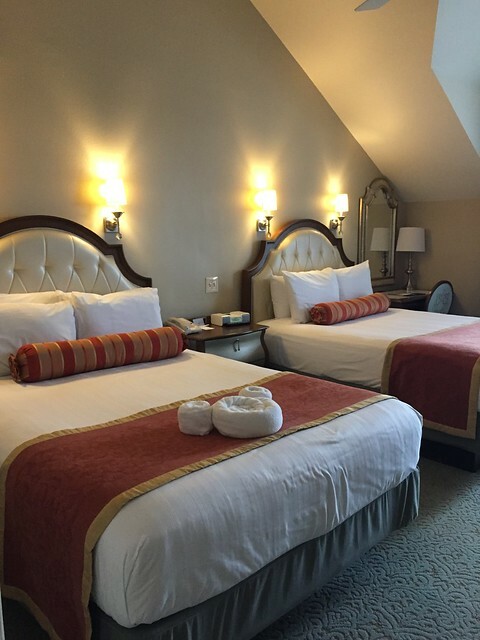 The accommodations and food were very impressive, and there were so many laughs and a few tears. It was an unforgettable trip. I fly in a day early to Atlanta, Georgia where my best-blogging-friend Lindsay picked me up. I got lucky and was able to change my flight so I got in several hours early. We grabbed a delicious bite to eat, where we discovered that it was the one year anniversary of the month we met. So it clearly became our anniversary weekend. Sorry for all the selfies! 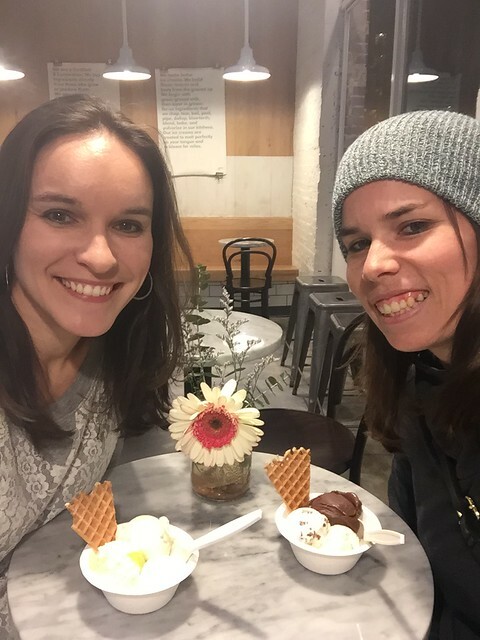 Later that night she surprised with a trip to Jeni’s Ice Cream! I was elated, as I have seen so many posts about Jeni’s and I feared I would never get to try it. It was late by the time we got back to Lindsay’s house, but that didn’t stop me from taste testing a few of Lindsay’s desserts that she had in the house. Lucky me! 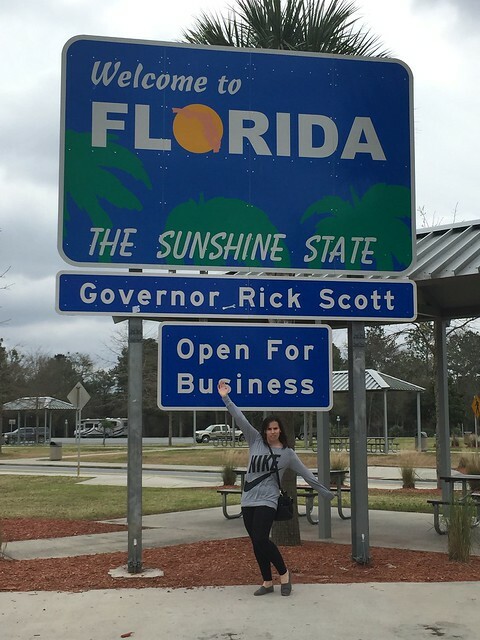 We hit the road early Friday morning and headed straight for Orlando. There was plenty of karaoke to 90s music, pit stops, and some Chick-fil-A. I was shocked that there was Chick-fil-A at every other exit. For real. 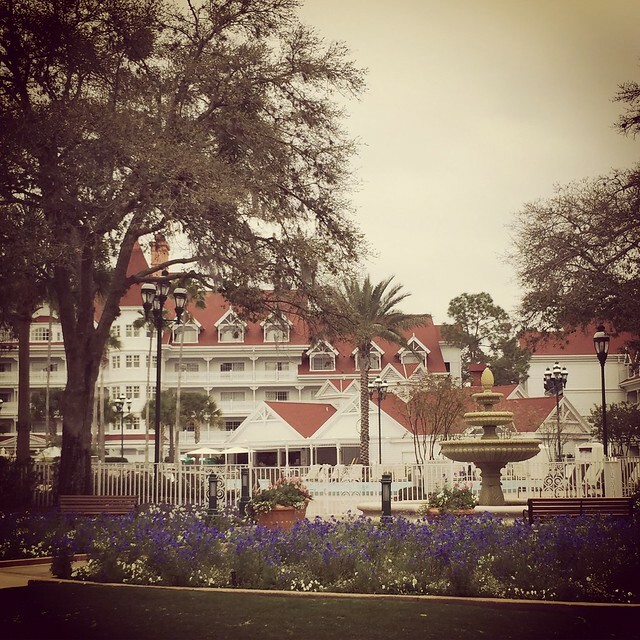 We arrived to the Grand Floridian Hotel with just enough time to freshen up before the festivities starts. This hotel was pretty cool. There were lots of different buildings, ours had a view of one of the lakes. 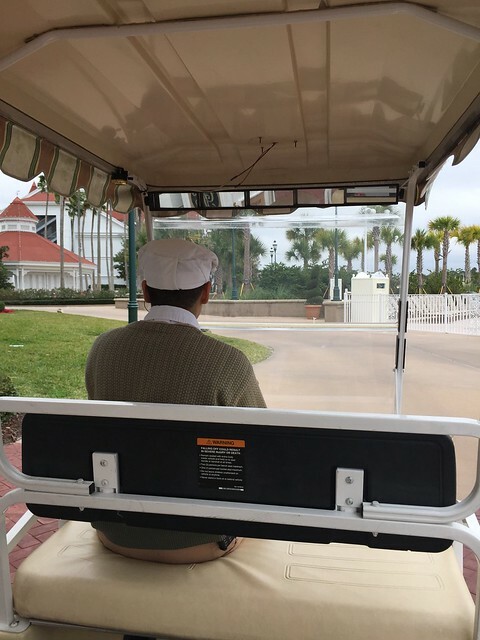 Plus they whisk you away from the front desk in a golf cart! We started our evenings at the Four Seasons resort for a welcome reception. We were treated to cocktails, appetizers and bite-sized desserts, my fav. I caught up with old friends and met a few new ones too! Friday evening Lindsay and I spent running around Epcot eating as much as we could stuff in our bellies until the park closed. We started with margaritas in Mexico and then popped into Norway, Germany, Italy, France and Canada. 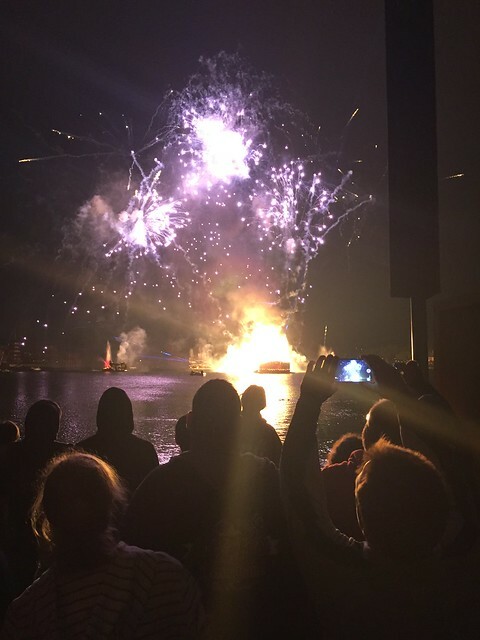 In between we popped in a few shops, caught some of the fireworks show and tried to get our 20K steps in. In Norway we got a giant sweet pretzel that was covered in almonds and a vanilla glaze. I just reacted the recipe and posted it earlier this week.! 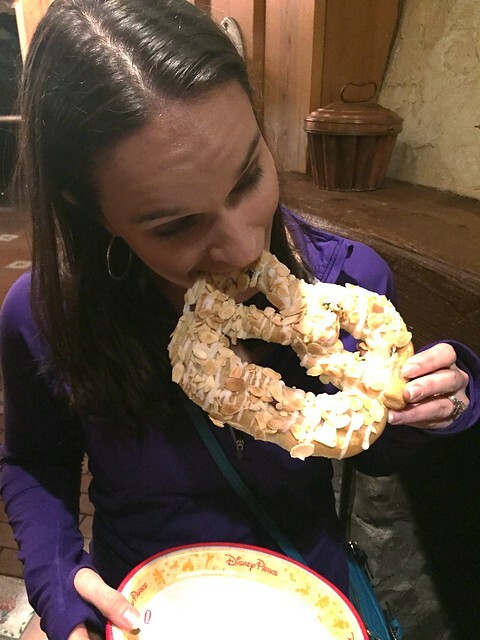 In Germany we got salted pretzels and were too full to stomach a beer. I will be back for you Germany. I was really hoping to get a slice of pizza in Italy but you could only sit down to eat. So I settled for an expensive glass of champagne instead. 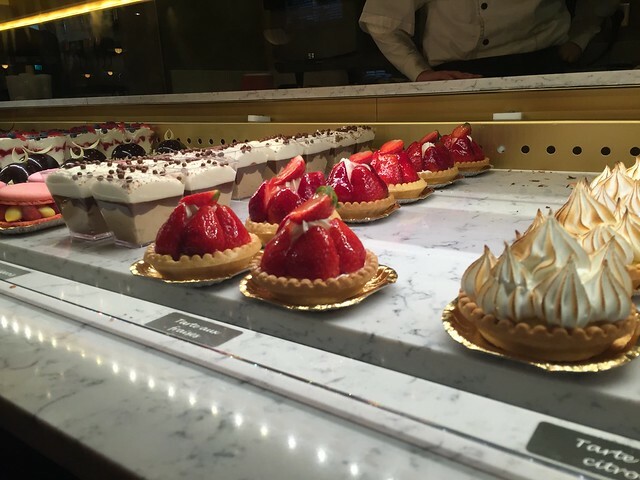 We had heard about a café in France that was filled with tarts and mousse and all things sweet. We decided to get a to-go box and save them for the next day. We got a Neapolitan and a Strawberry tart. On the way to Canada we stopped for funnel cake. Funnel cake is my boyfriends favorite, and this one was fresh and one of the best funnel cakes I had ever had! At our last stop in Canada we had Cronuts, an unexpected treat. Lindsay has NEVER tried one. I tried to convince the woman to let me come back and make the cronut, I thought I had her for a minute, but no such luck. 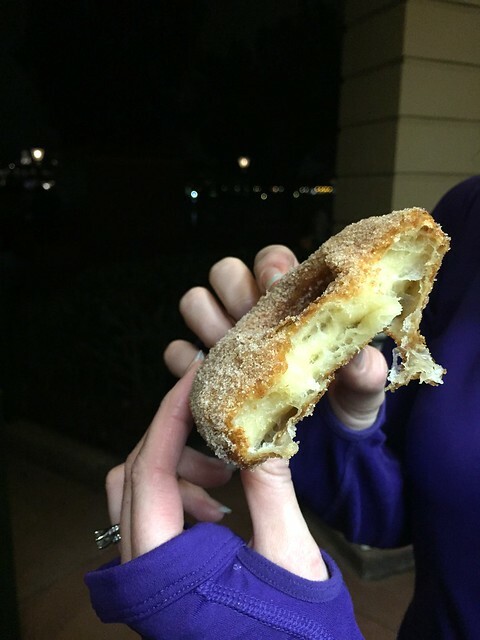 Cronuts are best when they are fresh, and ours was hot from the fryer. I am still dreaming about it. We headed back to the hotel, stuffed to the max. Saturday we were up bright and early to head to the Contemporary Hotel where the conference was being held. We started off the day with an inspiring talk from Victoria Finn, Director of Creative Inc for the Walt Disney Company. The first session was Todd Porter and Diane Cu from White on Rice Couple. I could just listen to these two talk all day long. They are so inspiring and full of advice. We had to chance to sit in 20-minute focus session with Todd and Diane. It was awesome to be in a small group and have the chance to ask a couple of questions. This was my favorite part of the day. 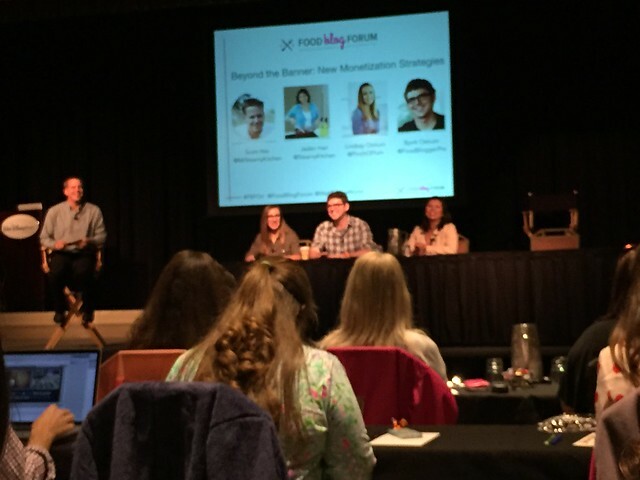 The next session was about monetization with Jaden and Scott Hair from Steamy Kitchen and Lindsay and Bjork Ostrom from Pinch of Yum. It was really interesting to hear how they have come to be so successful. Lindsay and Bjork published a monthly income report that breaks how where their income is from. The last sessions before lunch was with Edin Hwang from Pinterest. Edin was among one of the first few employees from Pinterest. I learned the most from Edin. 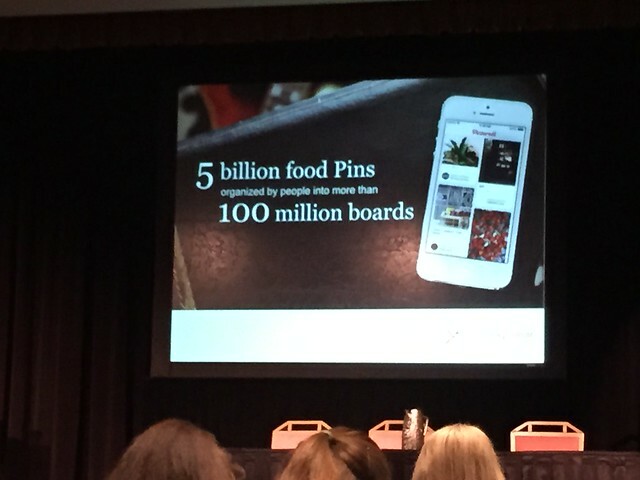 There are a lot of myths about Pinterest that Edin was able to set the record straight no. 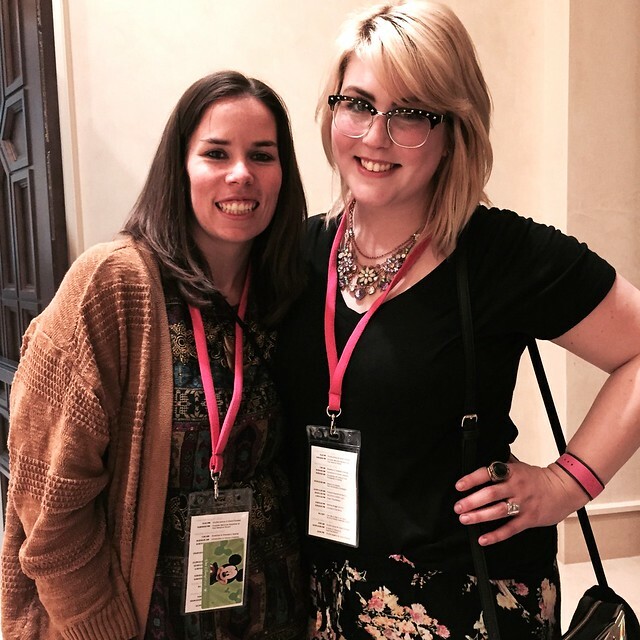 She had great tips for how to utilize the new Pinterest algorithms and how to maximize your PINs for searches. Tip: Be sure you have good PIN descriptions! Next on the agenda was lunch. I had no idea what we were in for, but everyone started cheering when they announced that we were going to be whisked away to California Grill. 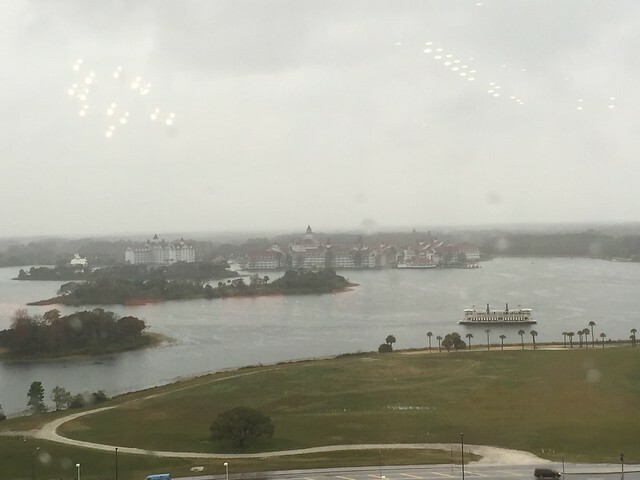 We were taken up to the 15th floor of the hotel, where there is a whole wall of Windows looking out to the various parks and Disney property. Normally it is an amazing view, but the weather was less than pleasing that day. 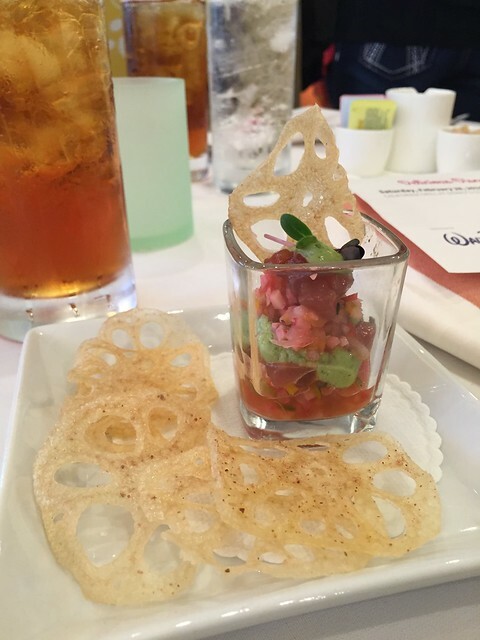 We were provided with a top notch lunch at the California Grill. 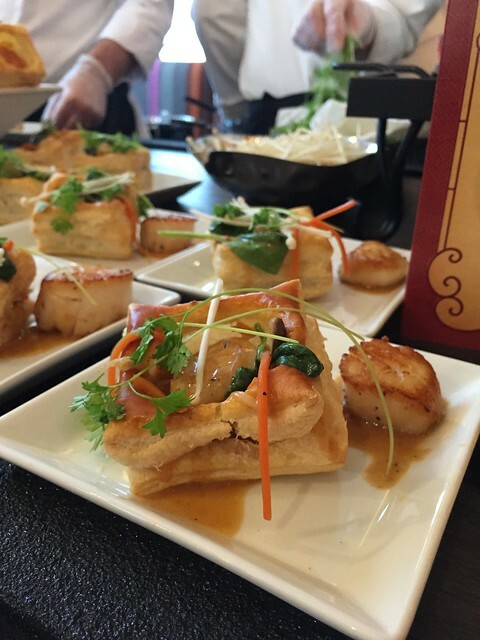 Ten Chefs from around the Disney World Parks catered us with a small plate lunch, each one featuring a special dish from their restaurant. Did I mention it was all you can eat? 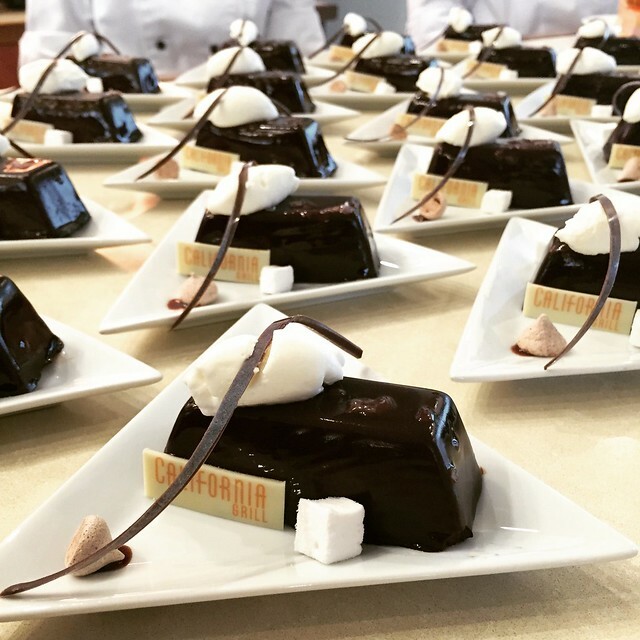 Chocolate pudding cake from Disney’s Contemporary Dessert Bakery. That’s a tiny meringue on that plate. So cute! 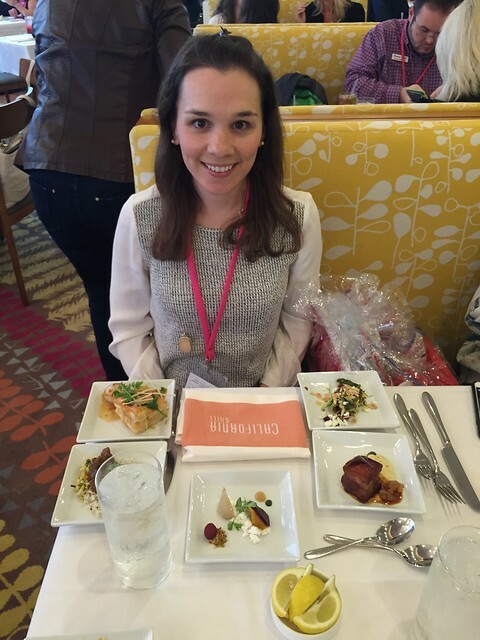 It was really a unique experience to be able to taste foods from so many different restaurants. I believe it was one of the first few occasions that that many chefs from Disney Resorts were in the same location at the same time! I was blown away by the talent and creativity. By the end of the day I was over whelmed with motivation and also very very tired! Since the weather was foul, we decided to stay in for the night and get some rest. Our room was so cozy! We ordered some room service and watched Clueless. Talk about a fun girls night! When I woke up Sunday morning, I immediately realized that I had book my flight home for the wrong day. Instead of leaving Monday I had to fly home that night. I was SOOO bummed. We had a whole day planned (including mimosas) that was cut short. 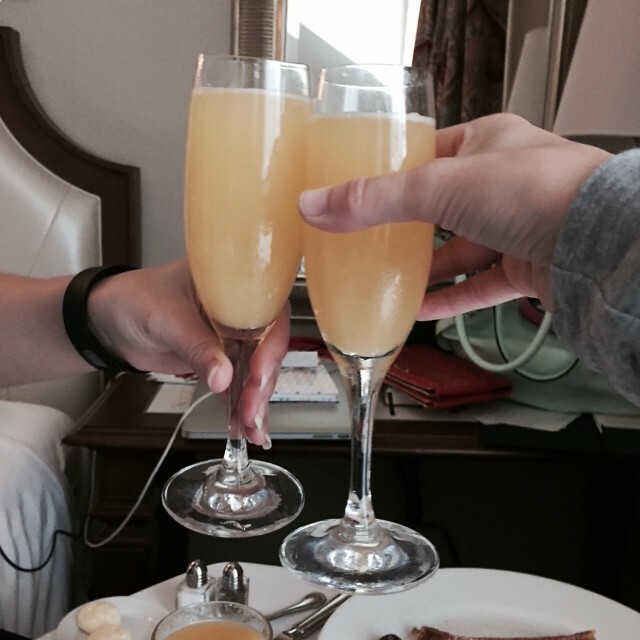 Lindsay and I treated ourselves to a nice room service breakfast before heading to Magic Kingdom. Disney World was kind enough to give us each 10 fast passes a day that were valid anytime. We could just walk up to the line, scan our passes and hop in the fast pass line. It made it possible for Lindsay and I to enjoy quite a few rides as we jaunted around the park. 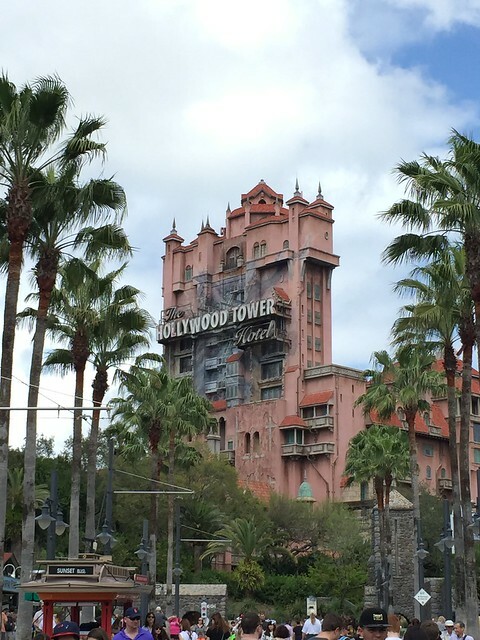 After a couple hours, we made our way over to Hollywood Studios where I rode the Tower of (tears) Terror for the first time. I was nervous, and after the first couple of drops, I was ready to be done. I came off slightly in tears but absolutely dying of laughter, as I had literally clinged onto Lindsay’s arm for the entire time. It also wiped me out for the rest of the day. I am no longer cut out for motion heavy rides. Before I knew it, it was time to head to the airport and say my goodbyes. 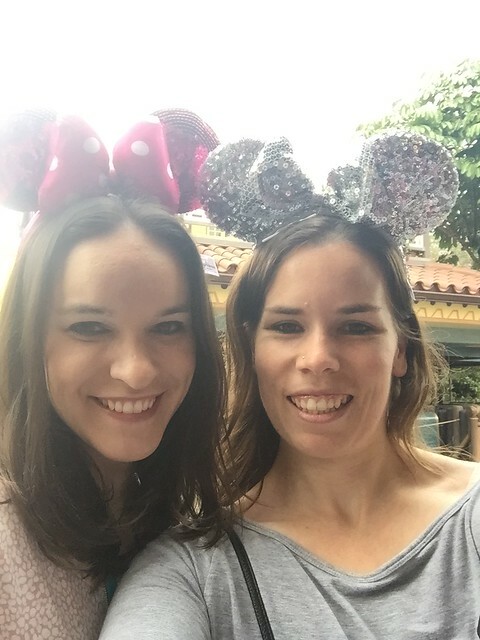 I had the most amazing time hanging out with Lindsay and enjoying all the different types of food that Disney World had to offer. It changed my entire opinion about theme park food. There is way more that just your average deep fried turkey leg and chili dog. It is also a great place to reconnect with friends and family! 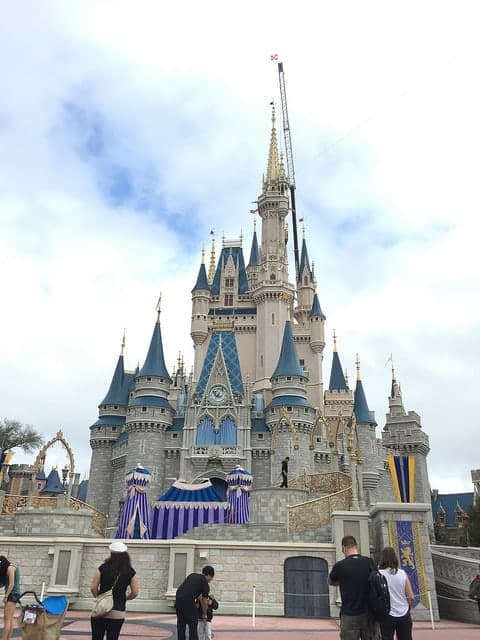 A special shout to all of the sponsors who made this event possible and especially Walt Disney World. This whole event would not be possible without them! And a special thanks to Todd and Diane, Scott and Jaden and Lindsay and Julie for all their hard work to organize this! You too Julie! I am so glad I finally was able to make it to a FBF! I hope to be back! What a huge mistake to read this while hungry. I knew better. I hesitated before clicking enter! This looks like such a delicious, fun, informative trip! I am happy you can enjoy your passion. It really was an awesome trip! Great recap! It was great to see you again. 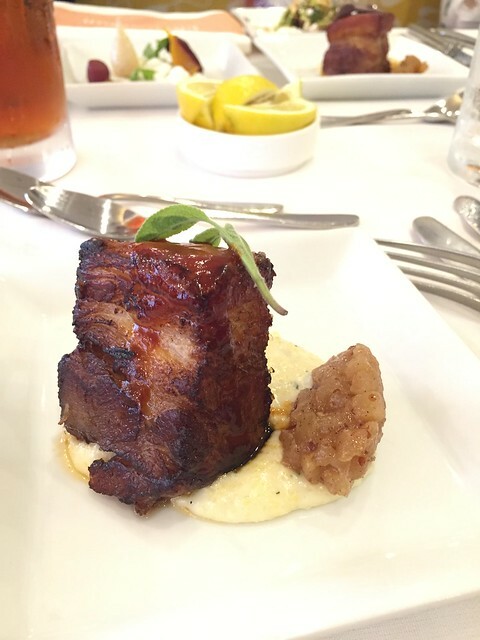 I’m still dreaming about that pork belly, so good! It was fun to see you too! I will see you in Portland! Yes! I will see you soon!